This third message in the Awaken Your Dreams series will teach you how to think symbolically and provides an ABC of common symbols to begin learning with. 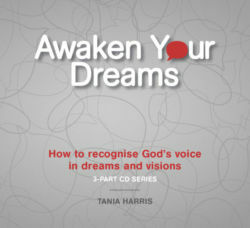 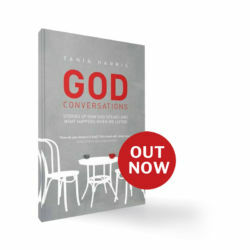 We also look at the crucial question of how to recognise whether a dream is from God. 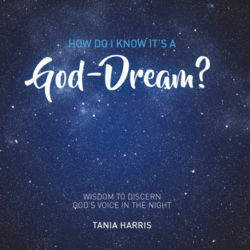 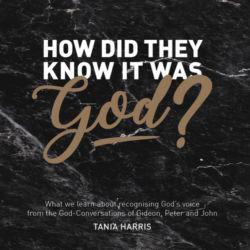 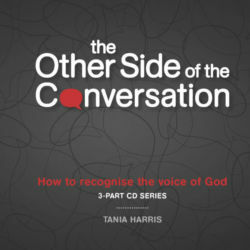 To be fully equipped to understand and recognise dreams from God, purchase Message 1: While They Were Sleeping and Message 2: Anatomy of a Dream.